New piston filler with c.i.p. Zilli & Bellini is present in 62 countries; more than one thousand Zilli & Bellini machines are now working worldwide! 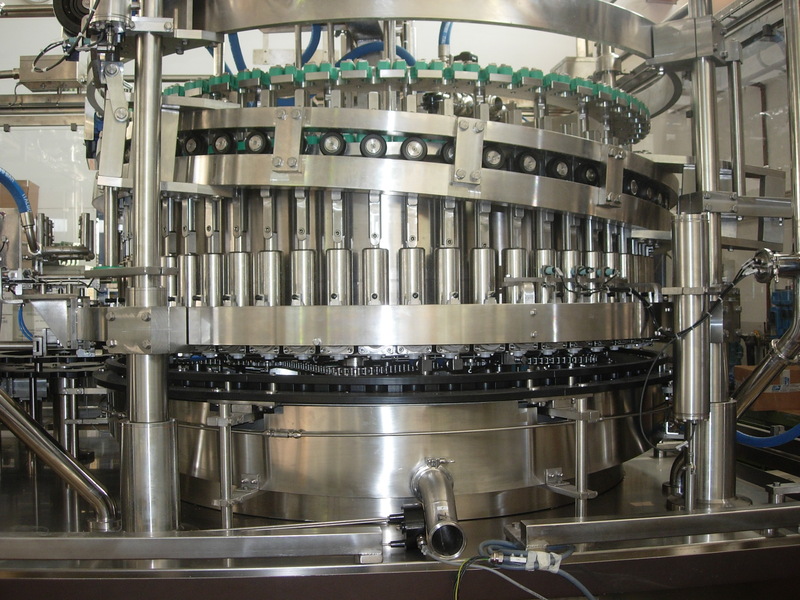 Zilli & Bellini provides the design and the construction of a wide range of machine to fill food products into rigid container. Zilli & Bellini also provide solutions for closing the containers. 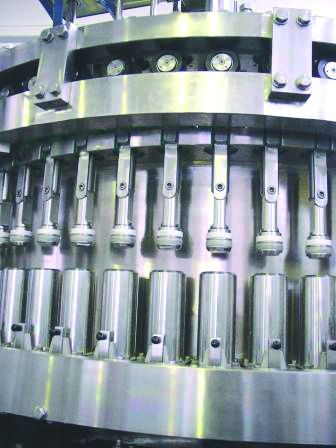 The machines can handle bottles, jars, cans, made of tin plate, aluminium, glass and plastic having a capacity up to 5 Kg. The food products range is wide: from powder to fruit cocktail through Chocó paste. The speed of Zilli & Bellini filling and seaming lines is from 10 to 1200 containers per minute. The deep experience of Zilli & Bellini technical staff grant to their customers a great consultant activity. It is available a testing services with prototypes in order to carry on study of feasibility of customer’s projects. Zilli & Bellini research and development is the focus of its success. Regarding the piston filler the innovations and improvements are enormous. Few years ago Zilli & Bellini introduced on the market a new generation of piston filler (Plunger valve piston filler) with a better filling accuracy due to the new concept of the valve. The plunger piston filler for some applications is the nonplus ultra of the food technology also because it is possible to make a C.I.P. completely controlled by the PLC and without dismantle any part of the filler. The plunger piston filler C.I.P match the higher hygienic standards and minimize the maintenance time. The grate success of the plunger piston filler push Zilli & Bellini to go on in the way of the innovation in piston filler machines. The idea in the piston filler with standard rotary valve is to make a C.I.P. controlled by the PLC. With this upgrade it is possible to press the touch screen and a mechanical device take out the pistons from the cylinders. With this operation you can run an extremely efficient washings cycle in a very easy way; also the inspection of the seals is very easy and quick. Zilli & Bellini is beside its customers in developing technologies to improve the quality and the efficiency in food technology.